The length of your book has nothing to do with whether your product is successful or well received by your audience. In fact, a 15 report that cuts out the fat and gets right to the heart of the matter will be far more successful than a 60-page eBook that brings the reader on an endless journey, only to leave them disappointed in the end. 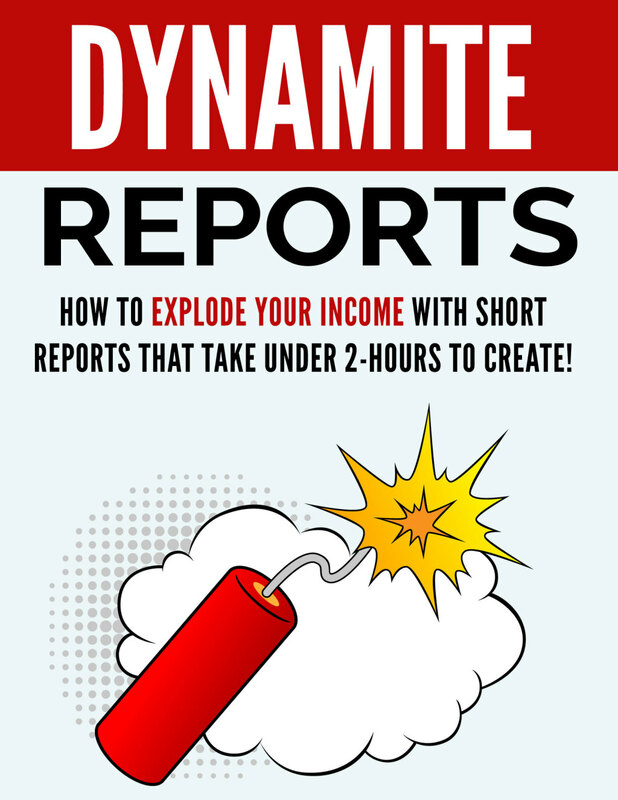 Short reports are incredibly valuable because not only will they appeal to the busy shopper, but they are much easier to create than full-length books. With this eBook you will learn how to make money with short reports!